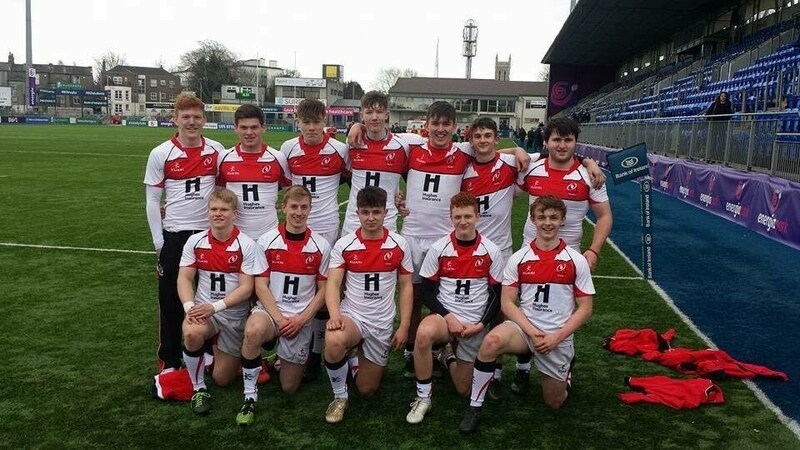 Luke McMullan, pictured above: front row, second from the right. 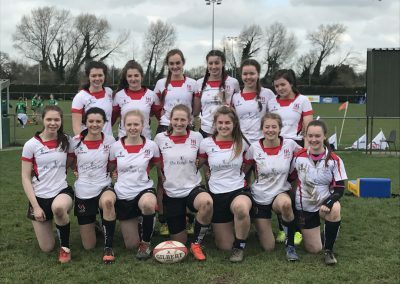 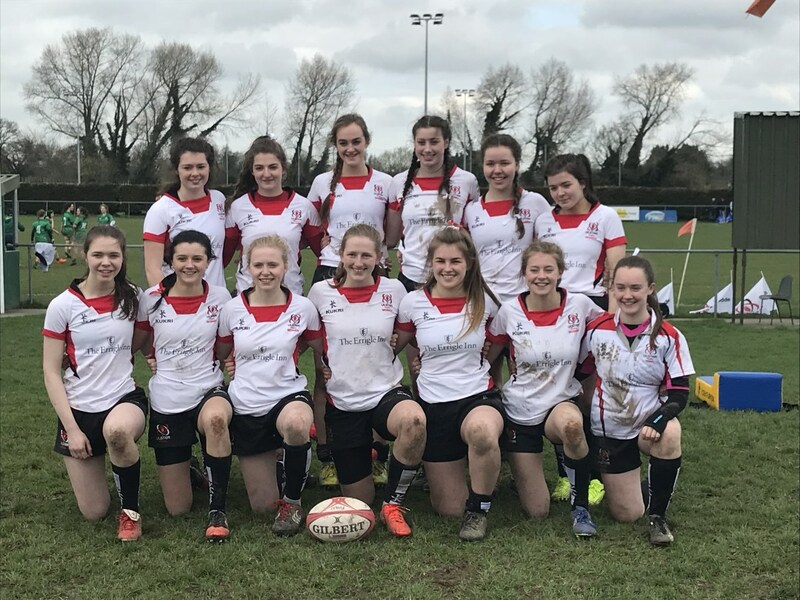 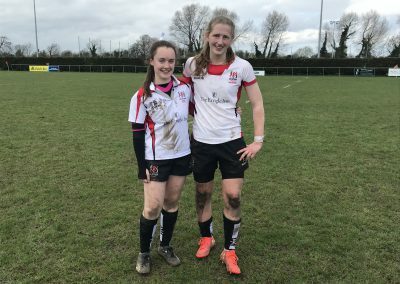 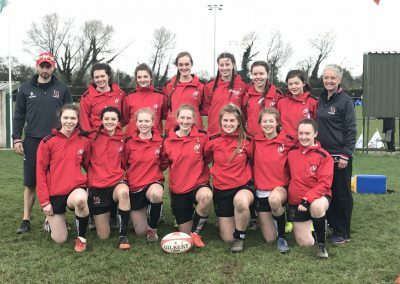 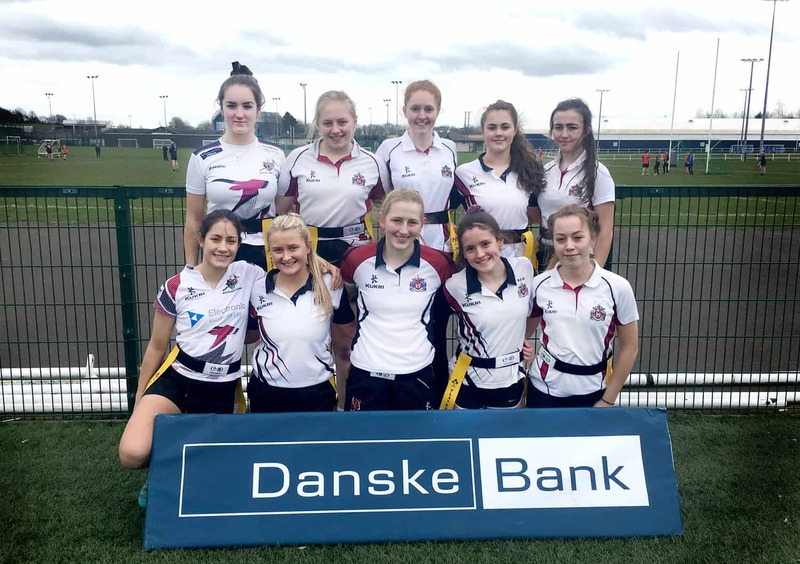 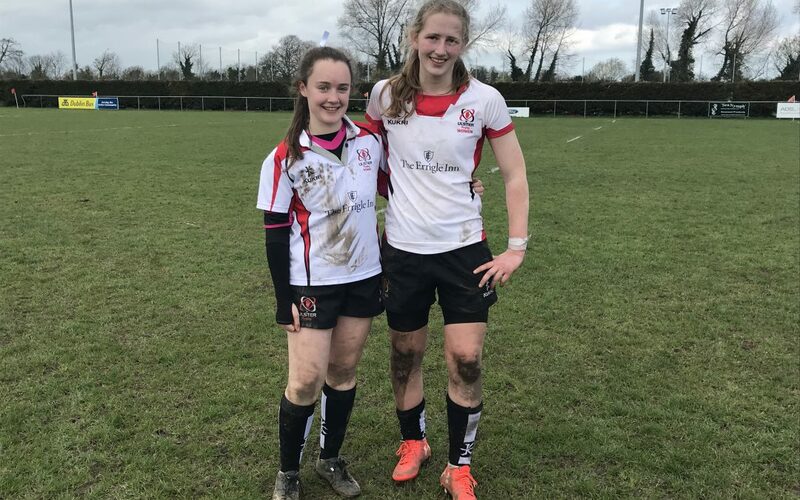 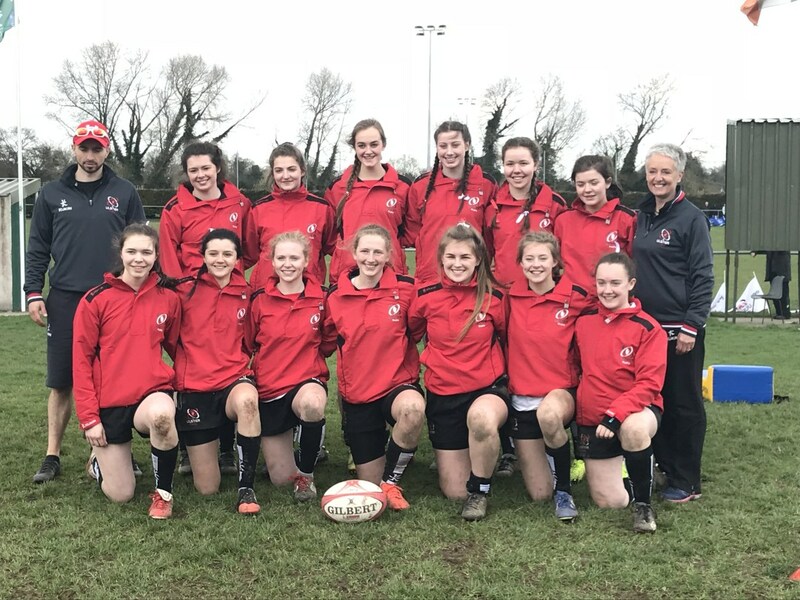 Lucy Turkington (Year 12) and Laura Saunders (Year 13) were part of an Ulster Girls’ squad which took part in two days of Sevens competition in Dublin, on two separate weekends recently. 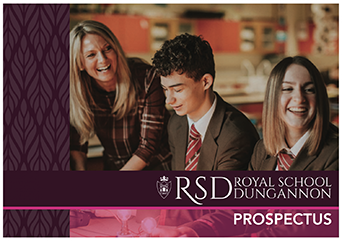 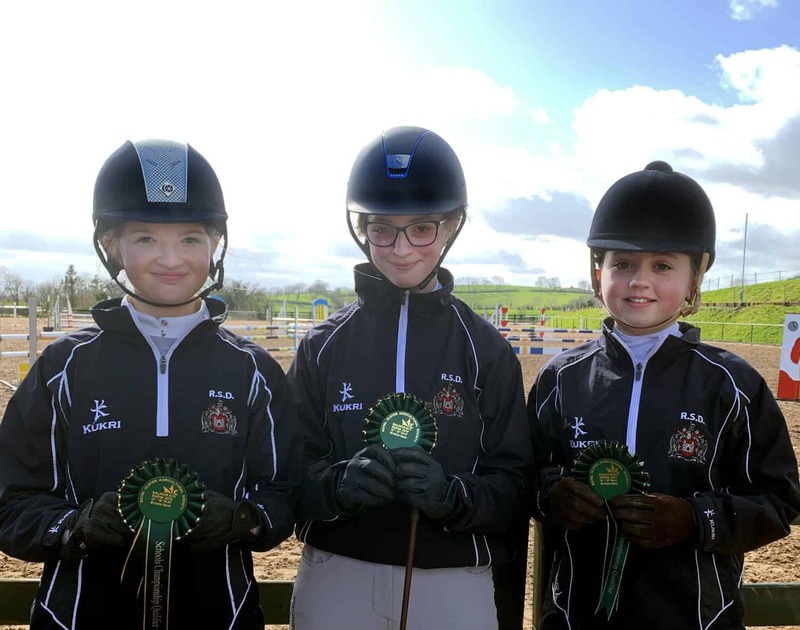 The first week saw the competition take place at Donnybook and the second week was at Westmanstown. 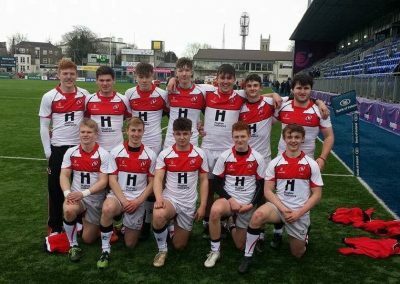 Luke McMullan (Year 13) was part of an Ulster Boys’ squad which took part in a tournament over the Easter holidays at Donnybrook, Dublin. 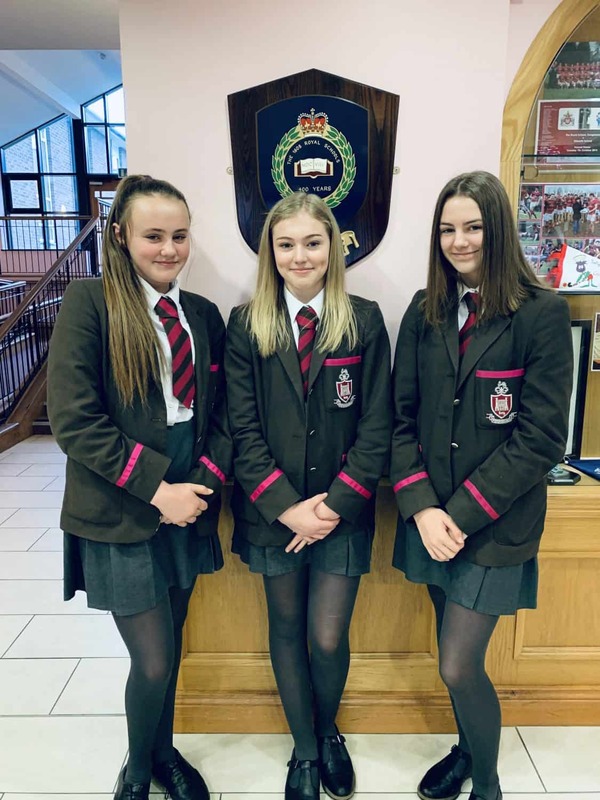 Well done to all three pupils.